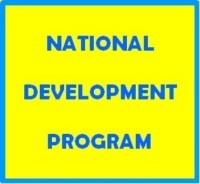 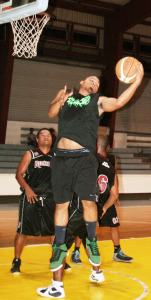 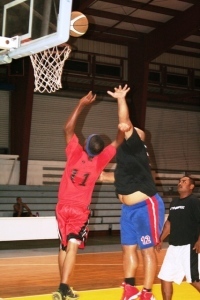 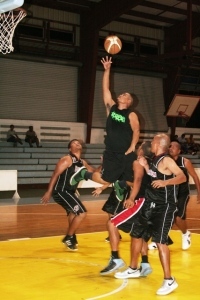 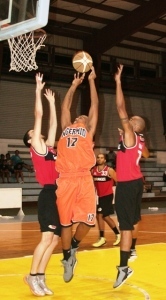 Coaches, team representatives and team managers are invited to the first technical meeting for the 2012-2013 season of the IP&E Amateur Basketball League, today at 11:30 a.m. at the Palau National gym. 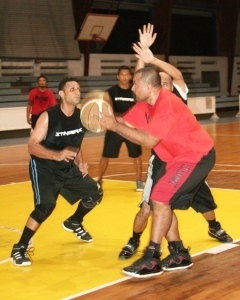 The meeting will discuss the rules, regulations and guidelines for the tournament which is set tentatively to tip off on November 12 at the same venue. 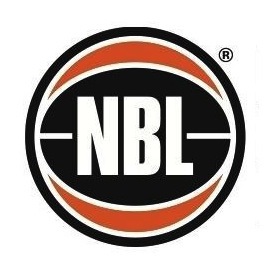 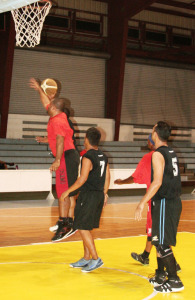 A maximum of 20 teams will be allowed to play in the tournament and registration fee is pegged at $425 per team. 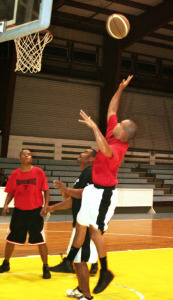 Team roster must be turned in before November 2 and an additional $50 will be charged to teams that do meet the deadline. 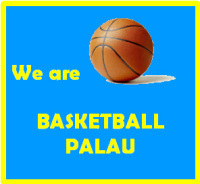 The tournament, which is supervised by the Palau Basketball Federation (PBF), is a tobacco, alcohol and drug free program and all violators will be banned from participating.